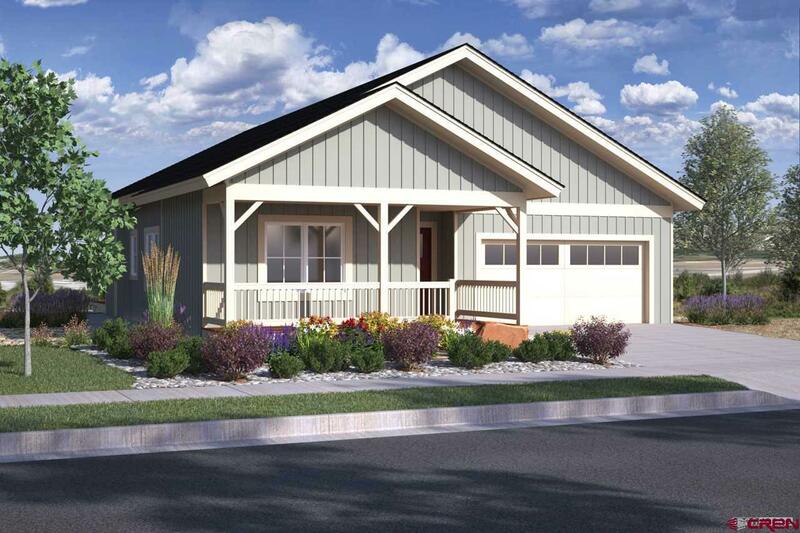 Welcome to Prospector, a new addition to the Three Springs neighborhood! Our new floor plan is impressive! 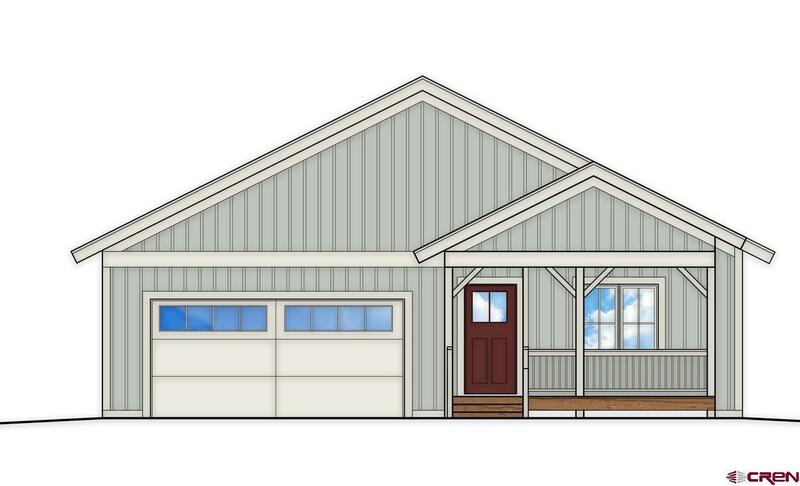 The Farmhouse style home is one level, 1450 square feet, 3 bedrooms, 2 bathrooms, a finished 2 car garage. The highlight of the home is the spacious kitchen that opens to the living and dining areas. Other great features include covered front and rear patios, and a large master bedroom. 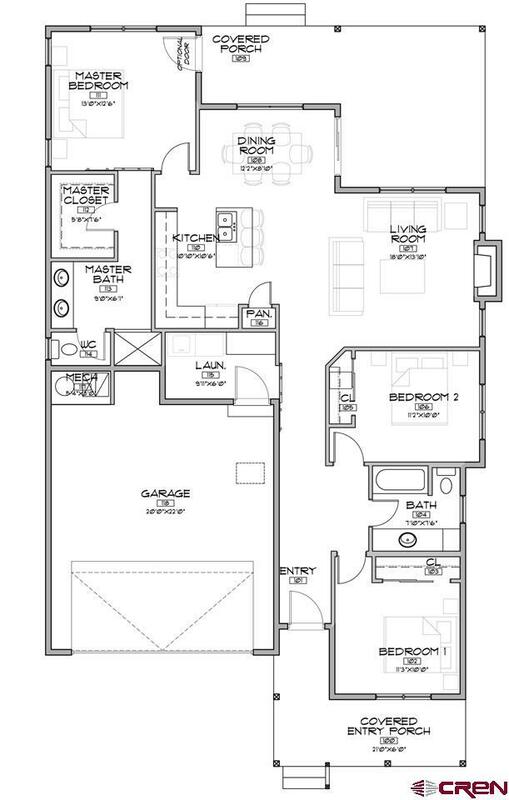 The master bathroom has a walk-in shower, walk-in closet, and separate water closet. The dining area opens to the covered back porch, perfect for outdoor entertaining, and don't forget these lots are set up differently - very large back yards! Upgrades are available early in the construction process, so don't miss out. Come out and visit Prospector at Three Springs today! The depiction of the site plans, building foot prints, floor plans, elevations and renderings shown within the MLS are for illustration purposes only and are subject to revision by the seller.